There is a new virtual tabletop coming to our computers (Mac and PC) and tablets. And from the look of the screen shots, I’m already impressed. It’s called Tabletopia and if the app plays half as good as it looks, I’m sold. 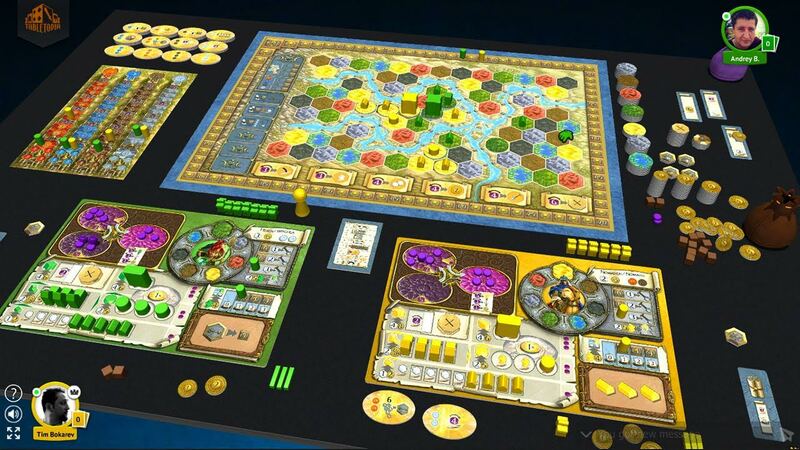 Tabletopia is a digital platform for board games. With Tabletopia, you can play popular board games with your friends online in an experience almost like gathering around a real table. 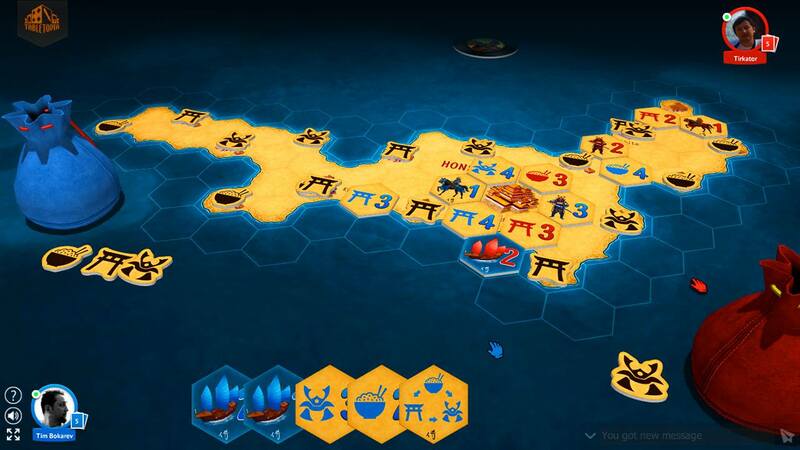 Tabletopia will be playable on PCs, Mac and tablets. Currently Tabletopia is looking for Game Designers and Game Publishers who might be interested in porting their games to Tabeltopia and testing it out with their group. If you are interested, you can find out more details on their website or sign up for the closed beta here.